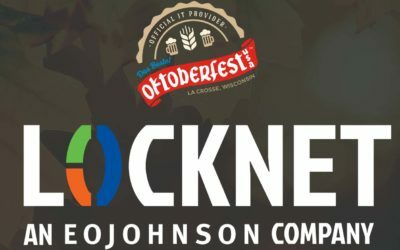 La Crosse, WI September 28, 2018 – The Executive Board of Directors of Oktoberfest USA, the longest-running Oktoberfest in the Midwest, is proud to announce Locknet®as their official IT provider. La Crosse Festivals, Inc., partner with local industries, civic and fraternal groups and hundreds of area residents to combine their volunteer efforts with those sponsoring La Crosse Festivals, Inc., in developing and presenting the annual autumn festival. EO Johnson Business Technologies services include Locknet managed IT services, managed print services, document management, scanning and business processes systems, and production printing equipment. EO Johnson has offices in Onalaska, Eau Claire, and Wausau, WI, Rochester and Eden Prairie, MN, and Waterloo, IA. EO Johnson is a certified Woman Owned Business and a BBB Torch Award for Ethics winner. 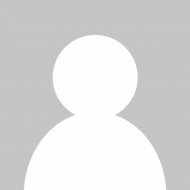 eojohnson.com. About EO Johnson Business Technologies: EO Johnson Business Technologies is a leading business technologies provider, offering managed IT services, managed print services, document management, scanning and business processes systems, and print/document and production printing equipment. EO Johnson is certified as a Woman Owned Business through the State of Wisconsin and a 2016 BBB Torch Award for Ethics winner. About Locknet Managed IT Services: Locknet Managed IT Services is a UCS/SOC2 Type 2, FFIEC examined technology service provider and has been named to MSPmentor’s 501 Global Edition since 2014. Focusing on IT security for over 35 years, Locknet provides delivery and management of IT network services including desktop and server, security, backup services, and more.